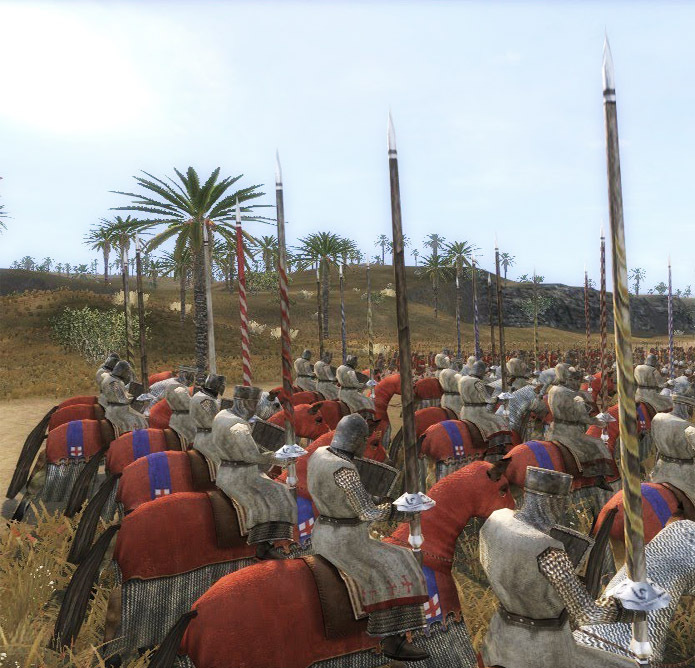 2017 Battle Day will recreate the Battle of Arsuf, AD1191, between Richard the Lionheart and Saladin. The Crusaders were engaged while marching south down the Levant coast towards the fortification at Arsuf, a series of charges and countercharges ensuing as the Saracen forces attempt to stall the movement of the Crusaders towards their goal. This is an unusual clash between two great captains of history, with very different forces, and the added challenge of simulating an assault upon an army on the march, utilising your favourite rules set. The day will commence with an introduction by Dr. Matt Bennett, former Senior Lecturer at RMA Sandhurst, and well known author of books and magazine articles on medieval warfare. More details to follow on the Society of Ancients website.